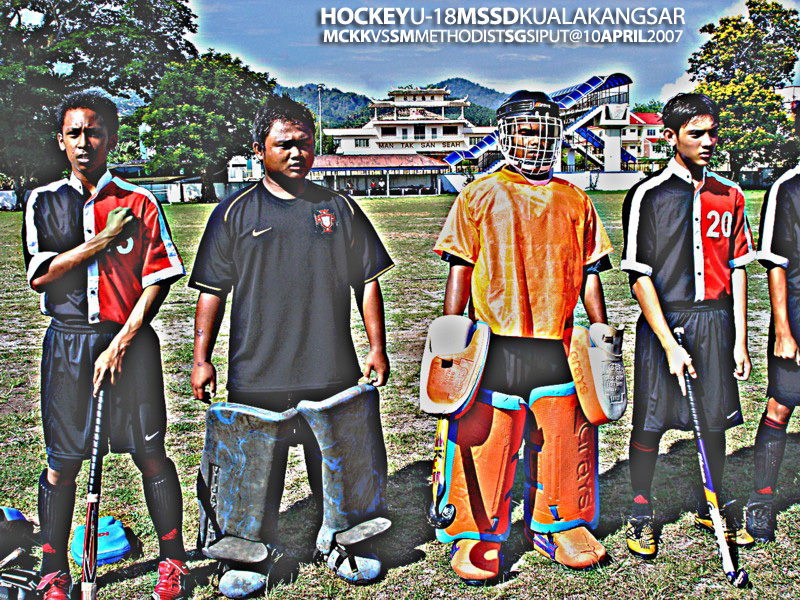 been to kuala kangsar last week to train the boys of mckk. 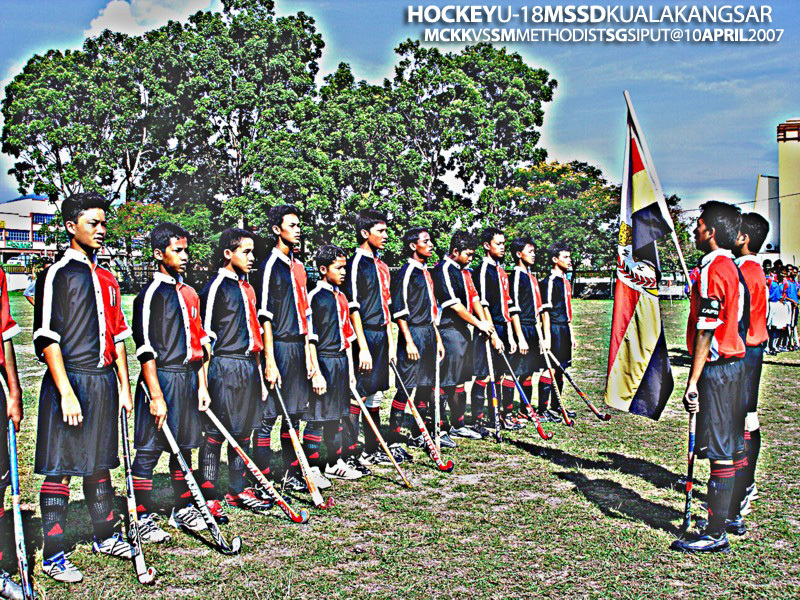 the u-18 hockey squad. they’ve failed to win the district championship since the last 3 years. me together with a few of the ex-hockey players from mckk class of 94 and 93 have volunteered to become their coaches. it’s a great responsibility though. however someone will need to to it right. come what may. we’re playing for the formation of 4-3-4 and we did reached the final but lose to clifford by quite a huge margin. it’s another sad story to tell but i am not giving up my coaching yet. a good team can’t be built within days or months. it needs at least several years to rebuild the confidence in the team before they can face clifford & emerge as the district champion, just like during my days circa 90-94.
posted below are several of the piccies and youtube that i took last week.